If you have lost teeth due to decay, accidents or other causes, the gaps left behind can potentially cause you embarrassment and may make you reluctant to smile in front of friends, family members and colleagues. As specialists in dental implants in Philadelphia, we can provide you with options that work to correct these issues effectively. By working with us, you can enjoy the benefits of affordable dental implants from experienced dentists in your area. Patients who have lost considerable amounts of bone density in the area of the lost teeth may need subperiosteal dental implants. Rather than implanting these titanium devices directly into bone, this dental implants procedure uses the tissue just under the gum to provide support for later dental work. Endosteal dental implants are preferred in cases where they can be used and are inserted directly into a small hole drilled in the bone of your jaw. This provides superior support and usually allows for faster results after your dental implants procedure. Your dentist will discuss your goals and dental implant surgery expectations with you and will provide you with information about dental implants cost and the best options for your teeth and your smile. Is Dental Implants Insurance Coverage Available? Even if your dental plan does not currently offer dental implants insurance, many of the tests and services needed to complete your dental implants procedure may be covered by your policy. We will work with you to reduce your dental implants cost and to reduce the amount you and your family may be asked to pay out of pocket. This can have a real impact on your overall dental implants cost and can help you manage the cost of dental implants with insurance. After your initial consultation regarding dental implants in Philadelphia, you will undergo a number of tests to assess the bone density in your jaw and the condition of the surrounding teeth and gums. These tests are necessary to determine the best course of action for your dental implants treatment. It will take a couple of hours to insert your dental implants and to make sure they are positioned correctly. You will then wait a few months to ensure that the tissue and bone have healed around your dental implants to provide the support needed for crowns or bridges. Throughout the process of dental implants insertion, any dental implant procedure pain can be minimized with pain relievers. Although dental implants do not make a direct difference in your appearance, they are necessary components for attaching crowns and replacement teeth in the gaps left by damaged or lost teeth. These dental appliances can restore a natural look for your teeth and can enhance your appearance to a significant degree, allowing you to smile without worry about missing teeth and the bad impression these gaps can create. Replacing missing teeth with dental implants and prosthetic teeth can also provide your remaining natural teeth with added support, preventing a domino effect in which you could potentially lose more teeth over time. If you think you are someone who needs dental implants, consult with a dentist in Philadelphia to find out if you can take advantage of these dental implants benefits. 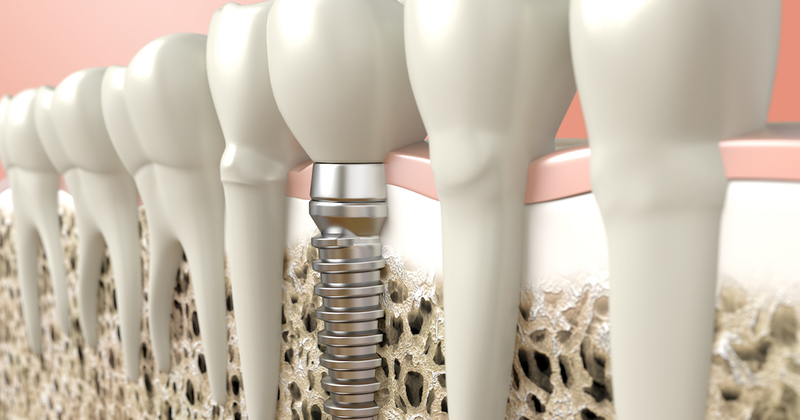 What Happens After Your Dental Implants Treatment? When your dental implants and permanent crowns are in place and ready for use, you can brush, floss, and undergo regular cleanings at your dentist’s office as usual. Dental implant care after surgery requires little change to your regular hygiene routine. You will notice little or no difference between these replacements and your natural teeth, allowing you to enjoy the greatest comfort and ease of cleaning possible after your dental implants treatment. Anyone who has lost teeth and is concerned about the impact this may have on their appearance or their ability to bite and chew food can potentially benefit from dental implants. Your dentist will discuss the advantages of dental implants and provide you with cost-effective options suited to your needs if you are a dental implant candidate. While every case is different, you can expect about 10 years of useful life from your dental implants. Some patients have reported that their dental implants lasted far longer than this, so you may enjoy a lifetime of trouble-free performance from this advanced dental procedure. 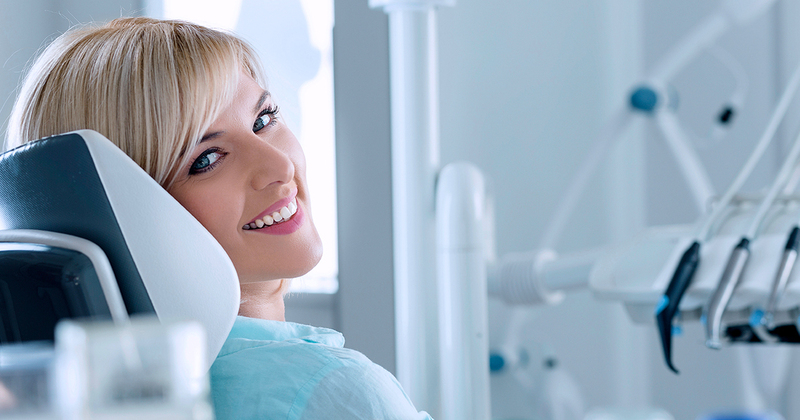 How long dental implants last varies, but is generally up to how well you maintain your smile. We offer affordable dental implants designed to suit your needs and your family budget. Contact us today to learn more about our lineup of dental implants services and to discover how they can restore your smile to its original pristine glory.